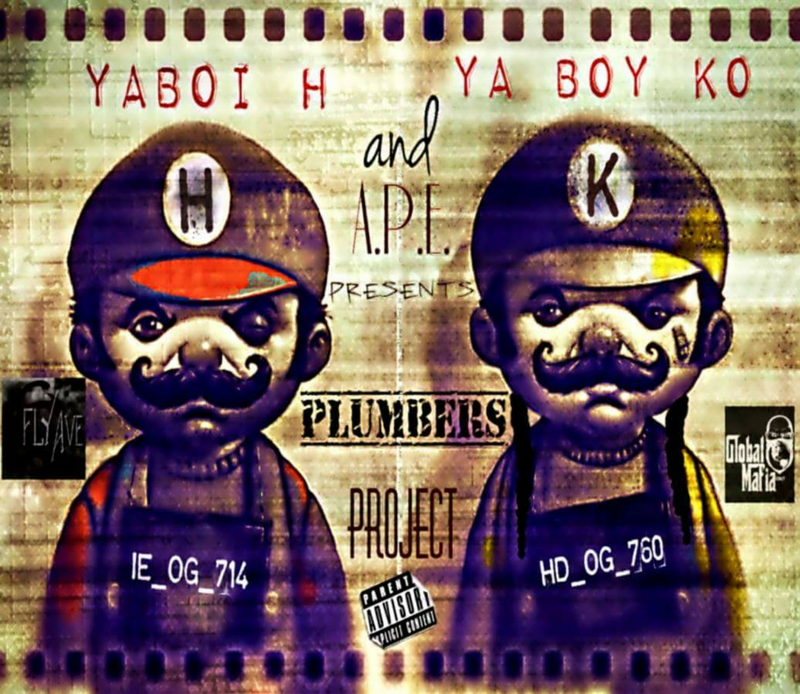 Ya Boy KO and Ya Boi H new album Plumbers Project is the hottest Hip Hop music to hit the streets. Dope lyrics over dope beats. Real hustle music presented by A.P.E (Anything's Possible Entertainment) and Global Mafia Entertainment LLC. 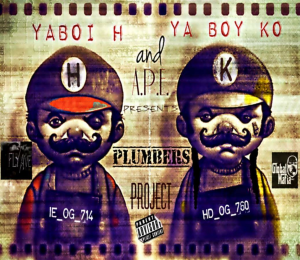 Check out Globalmafiaent.com for Plumbers Project and all other products.